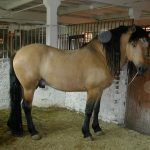 The Byelorussian Harness Horse is a medium- to large-size Belarusian horse with the characteristic conformation of harness horses. 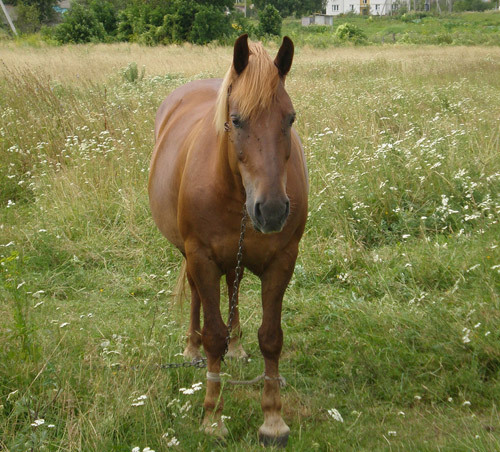 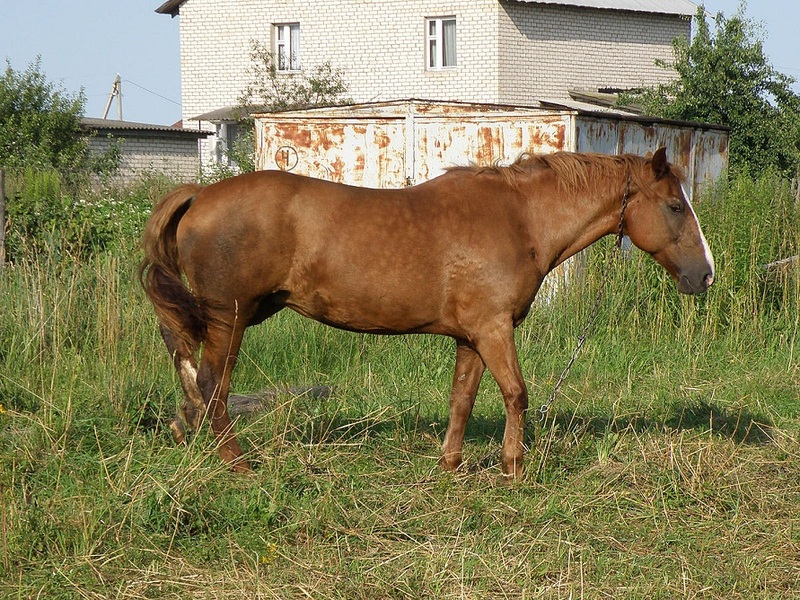 Though these are primarily used as a working horse, they can also be used for the production of milk and meat in Belarus. 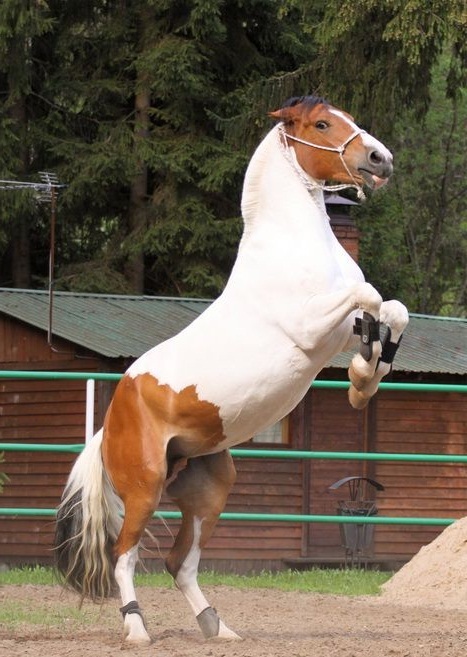 They are known for their hardworking ability and excellent temperament. 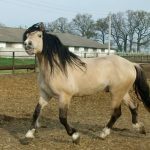 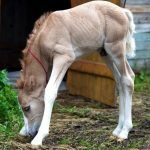 The Byelorussian Horse was developed in the region of Byelorussia (now in Russia) in the second half of the 19th century by breeding the local forest horses with the Brabant, the Dole, and the Ardennes breeds, (with the Norwegian Dole horses having the strongest impact). The aim of developing these horses was to create a harness horse breed. 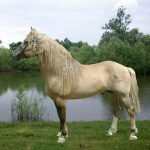 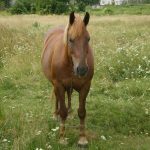 The result was a success, and over time, the horse proved to be very suitable for agricultural work mainly in forest areas having both sandy and swampy types of soil. 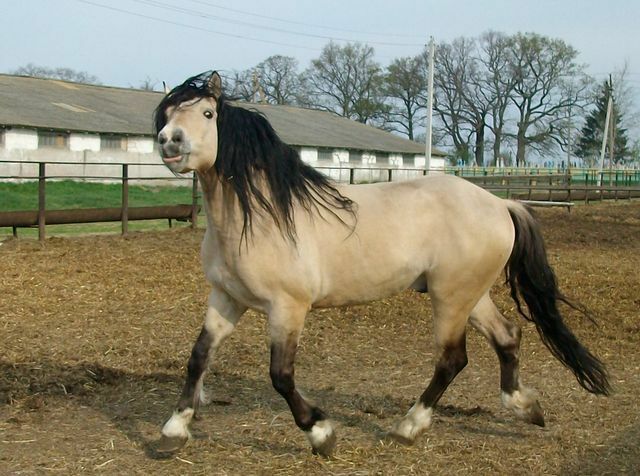 There are two variations within the breed, the large and the medium. 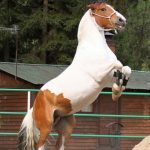 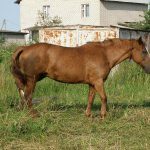 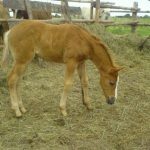 Presently, the primary breeding centers of these horses are the Zarechye and Pobeda state farm studs located in Byelorussian. 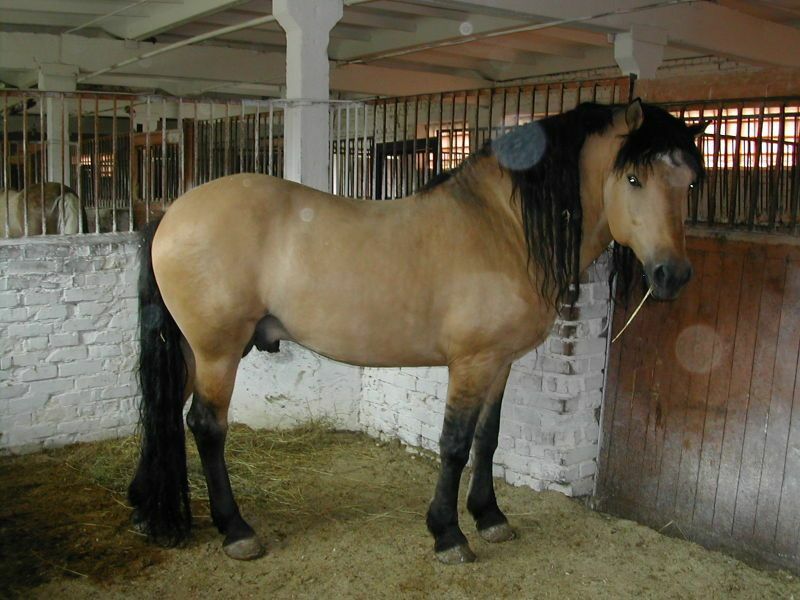 As of 1 January 1980, the population of these equines numbered 93,040, which included 27,560 purebreds. 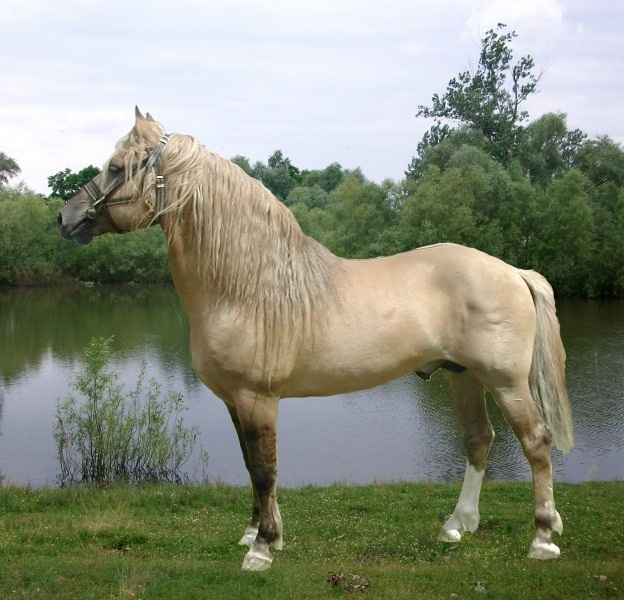 The maximum load capacity of this breed is as high as 660 kg. 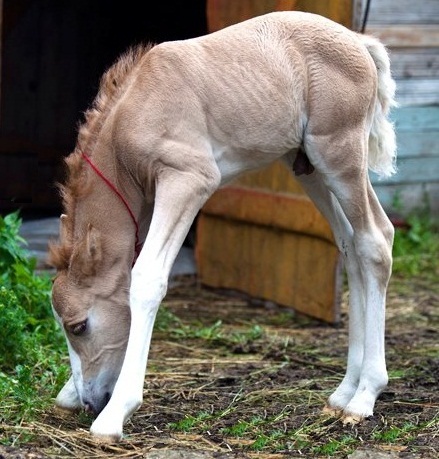 At the established koumiss (alcoholic beverage made from fermented horse milk) farms in Belarus, the best mares can yield about 2560 liters of milk in a 6-month lactation period, with an average production of 9 liters of milk daily.